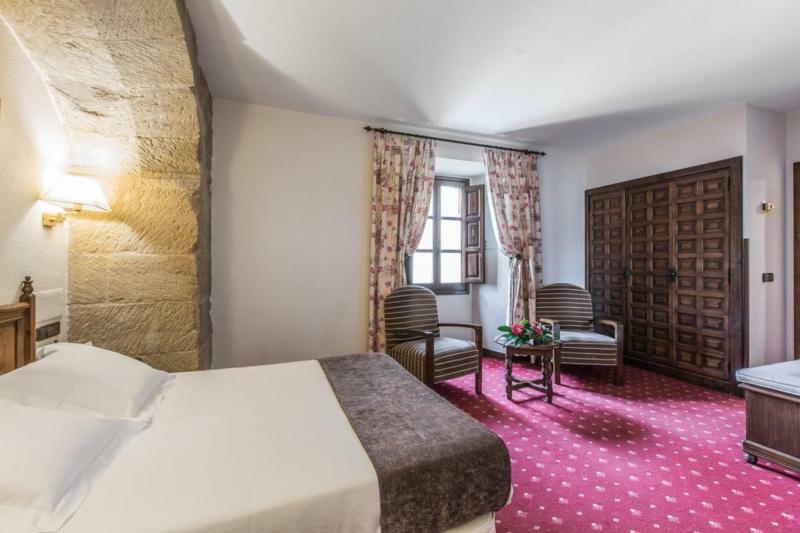 The Los Angustinos Hotel is found in an old building that has all the modern features of a luxury hotel. 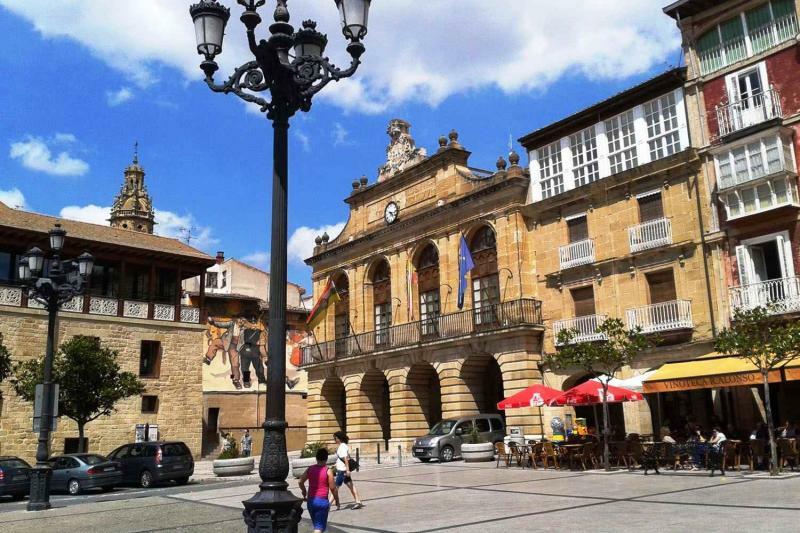 The building was in fact an ancient convent and a XIXth century Spanish military assemblage. The impressive cloister, beautifully renovated with a glass dome ceiling and the modern décor attracts tourists from all over to the Los Agustinos. 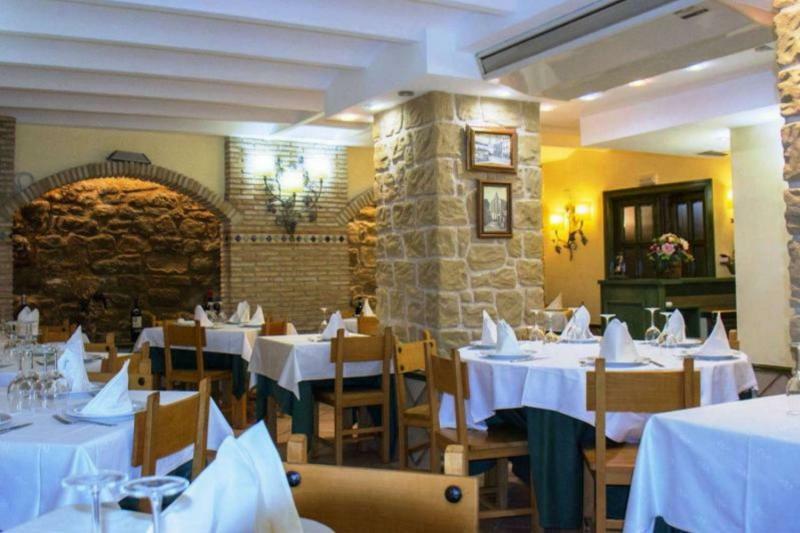 In addition to spending one night at this beautiful hotel, you will also enjoy a traditional Riojan meal with wine, and visit one of the best wineries in the area, with high quality wine tastings. 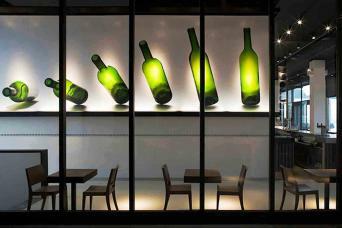 - A 3 course meal, with different options to choose from, including Riojan wine and coffee (suitable for vegetarians). If you wish to reserve, you can do so by clicking the BOOK button below where you will be able to select the number of people attending, as well as your dates and make the payment. Cancelations can be done 48h before and up to 12pm the day of. There is a 3euro fee deducted for administrative purposes. If you cancel within the 48h/12pm window, the price of the first night will be deducted and the remaining amount will be refunded. In the case that you don’t turn up for your first night at the hotel, the price of the first night will be deducted, this is why we recommend getting travel insurance. You’ll get to experience one of the most spectacular hotles of Haro. You’ll be able to learn all about its rich history through the ancient architecture, stone arches and the magnificent glass covered cloister. 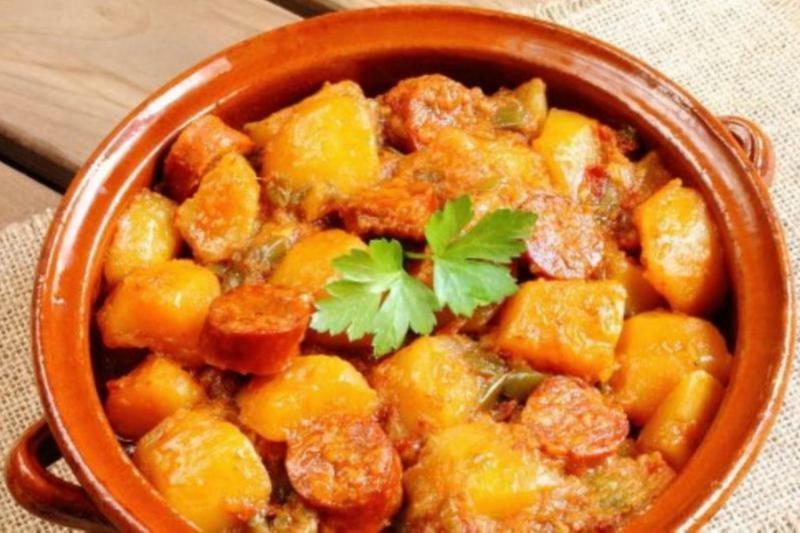 Thanks to a 3 course meal at the hotel’s restaurant, you’ll be able to discover and enjoy the traditional Riojan food including Cianza wine and coffee. 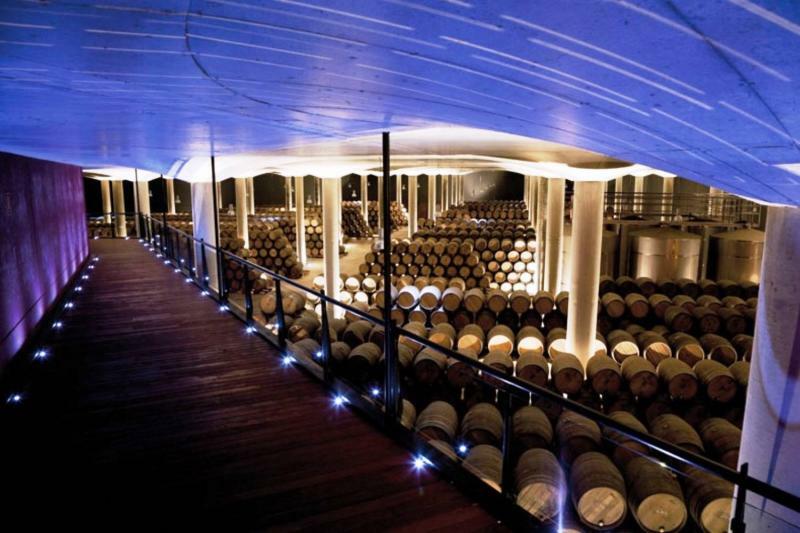 You will also get to leant about Rioja´s wines at an excellent local winery thanks to a guided wine tasting. The Los Agustinos hotel is located in a magnificent ancient building structure with a unique and fascinating history. 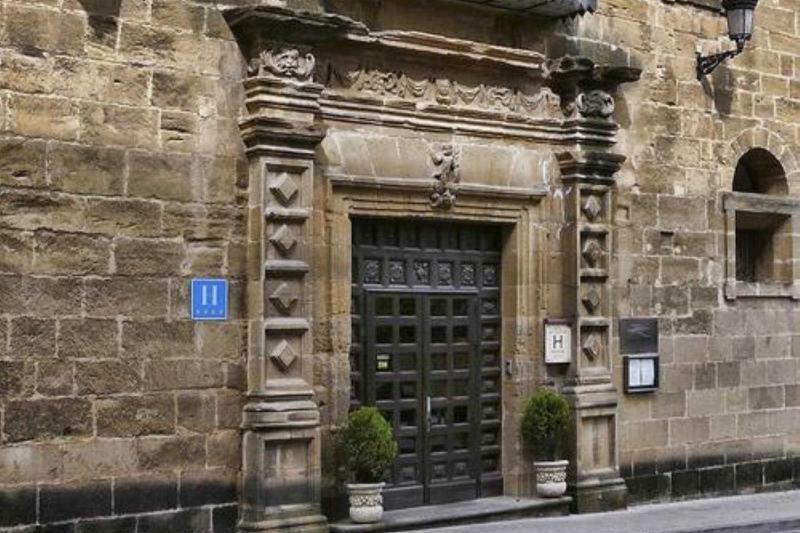 The hotel building was previously an ancient convent and a XIXth Century Spanish military assemblage. 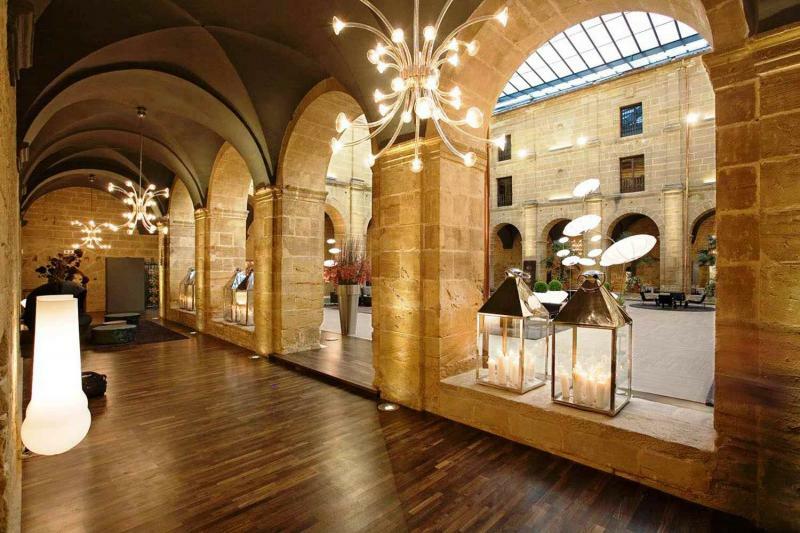 The buildings have been renewed with minimalist and simplistic touch that perfectly contrasts with the stone arches and wooden doors. 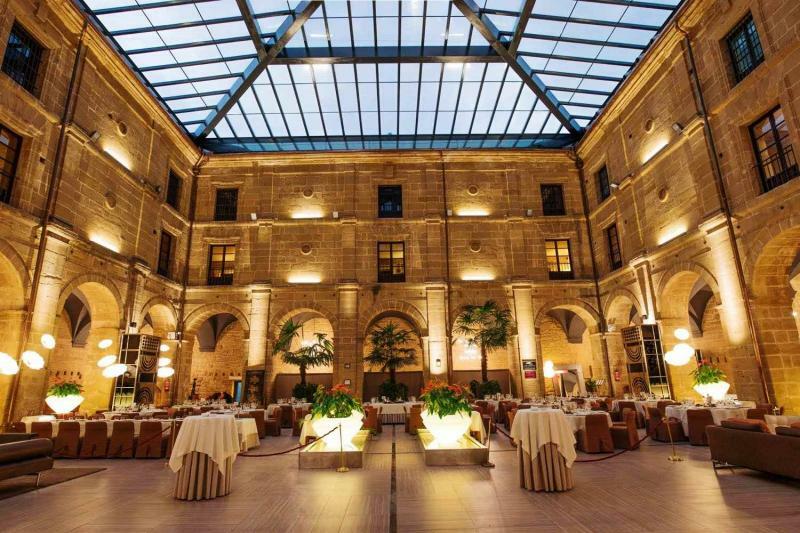 You’ll also be able to adimire the impressive glass topped cloister decorated with small lights, candles and with all the original stone features. If you have any food allergies or dietary preferences, please let us know.